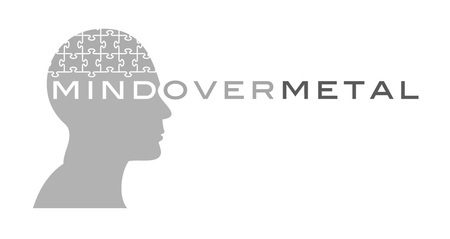 Mindovermetal is a UK based limited company that specialises in nutritional, environmental and functional medicine by providing laboratory tests and treatment programmes. Mindovermetal Ltd works with five different laboratories and provides tests to members of the public in the United Kingdom and Europe. Mindovermetal Ltd provides urine, stool, saliva, breath and hair tests to detect specific genetic or non genetic biochemical, metabolic and physiological issues in the body. Mindovermetal Ltd aims to help people with their mental and physical health issues/conditions by providing alternative answers and solutions. Most of the biochemical, metabolic and physiological issues discussed on the website are not recognised within mainstream medicine. The testing and treatment are considered alternative and orthomolecular medicine for helping patients with mental and physical health issues/conditions. Mindovermetal Ltd offers guidance for anyone who has any queries about testing and the health issues on the website and offers a professional reliable service for patients. Company owner/director and holistic practitioner - Mr Kurt Odgers - holistic nutritionist, advanced nutritionist and naturopath.